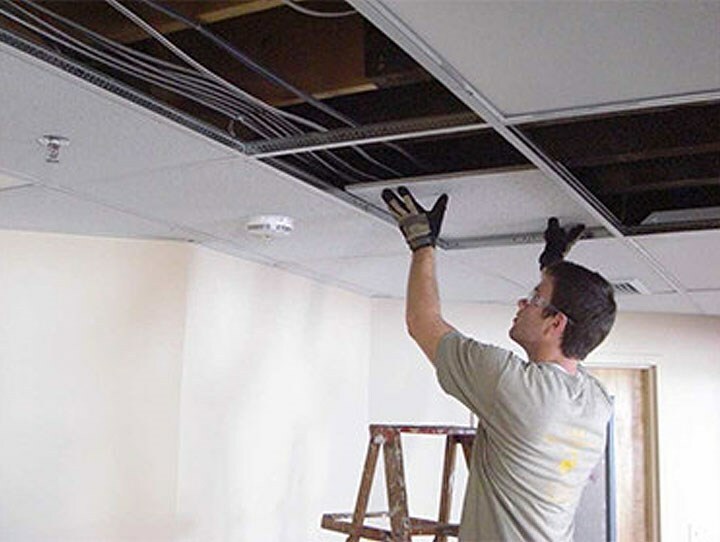 CertainTeed takes pride in providing the best products to meet today’s market needs, but we are also looking ahead to offer our customers innovations for tomorrow. As part of our pledge to product stewardship, our design teams use lifecycle thinking to improve the sustainability of a product. 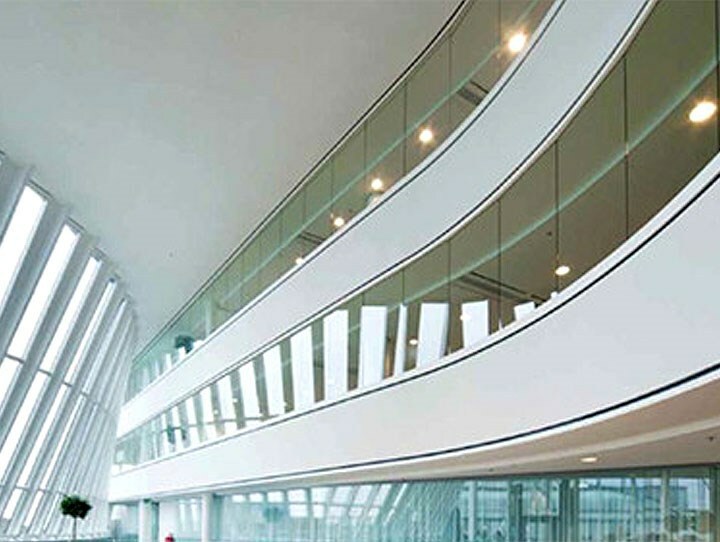 CertainTeed gypsum participates in the UL environment ECV program for multi-attribute sustainability claims for all manufacturing plants and gypsum board products. CertainTeed’s L’Anse, Michigan ceilings plant obtains its electricity from a nearby biomass-fueled power plant for all operations. Waste heat from the biomass plant is utilized in the manufacturing process. 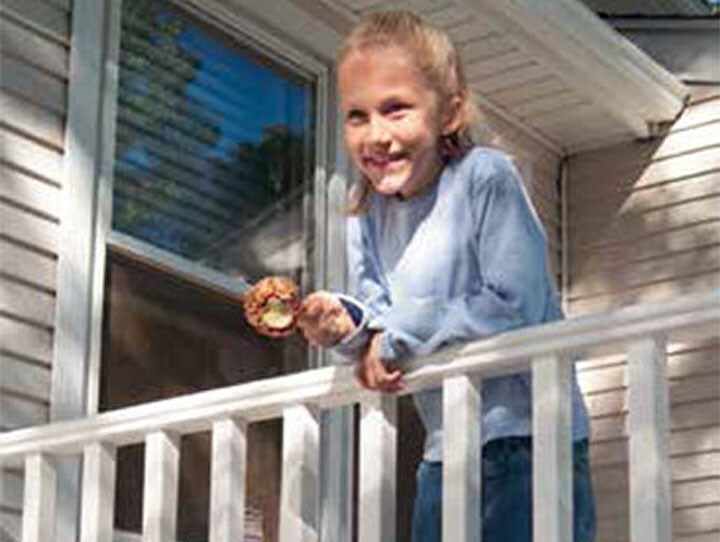 CertainTeed vinyl fence, decking and railing products are manufactured using 100 percent hydropower. The plant’s recycling program has diverted more than one million pounds of waste from landfills. 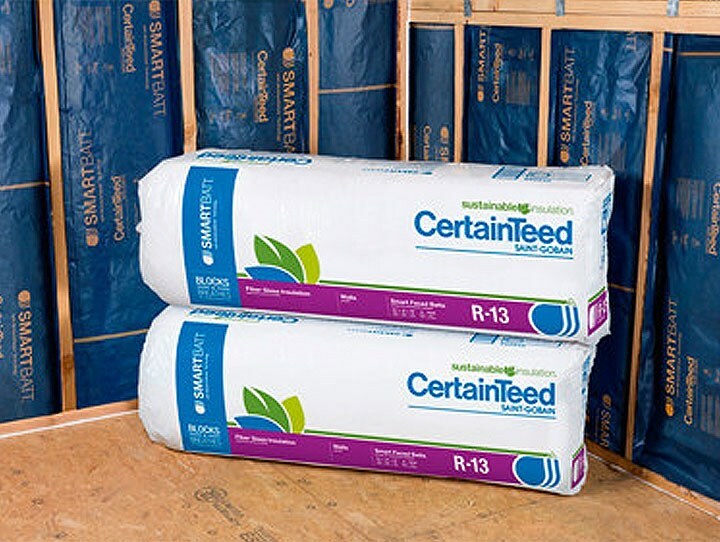 CertainTeed’s Sustainable Insulation® features recycled and renewable content, including a plant-based binder that has no formaldehyde, harsh acrylic dyes, or unnecessary fire-retardant chemicals added. 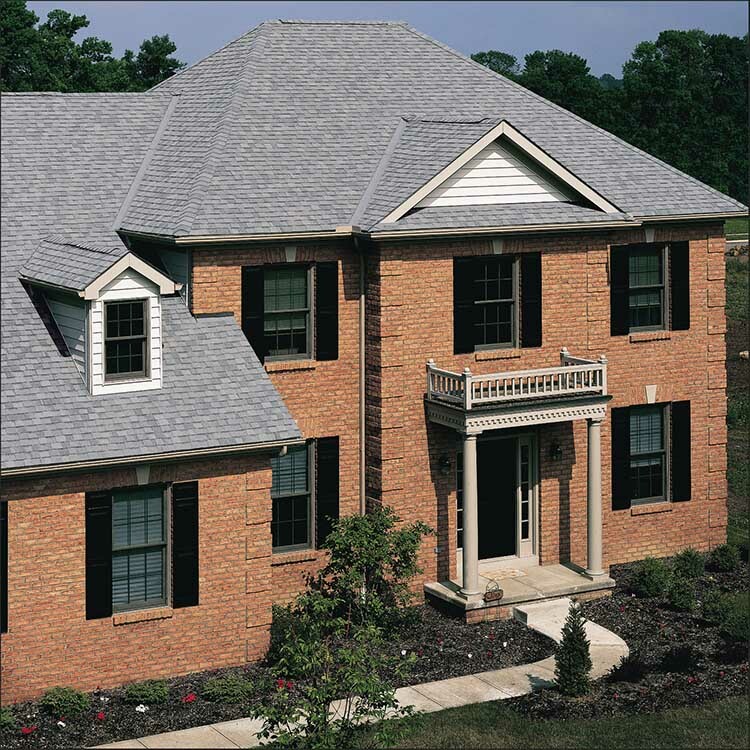 Blending ecological technology and innovative performance, CoolStar® granule technology and Landmark Solaris® GOLD roofing products reflect solar energy and radiant heat far better than standard materials. 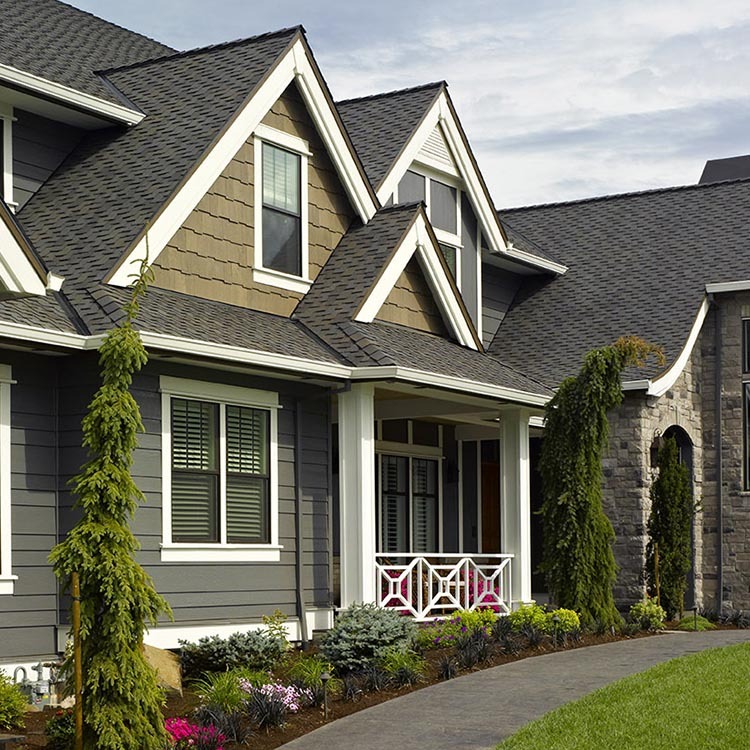 CertainTeed has developed a take-back program for end-of-life and job-site scrap vinyl siding to eliminate landfill waste. 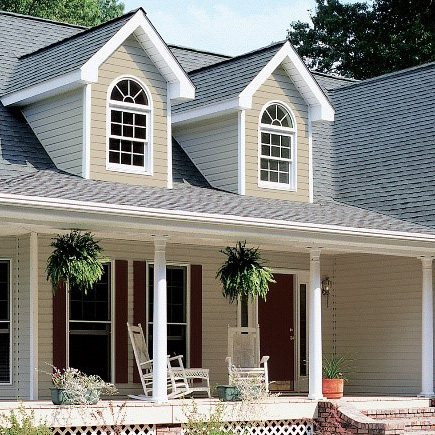 Some of the resulting material is reused in the manufacture of CertainTeed siding products. 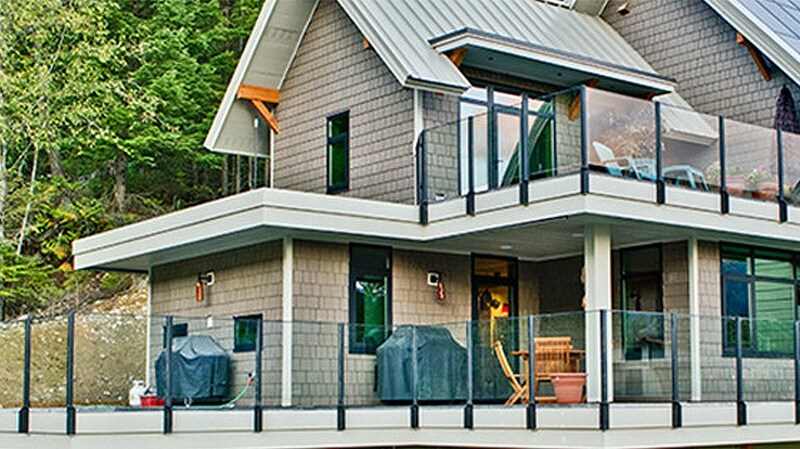 LEED for Homes is a standard for the design and construction of high performance “green” homes. A green home uses less energy, water, and natural resources; creates less waste; and is healthier and more comfortable for the occupants. 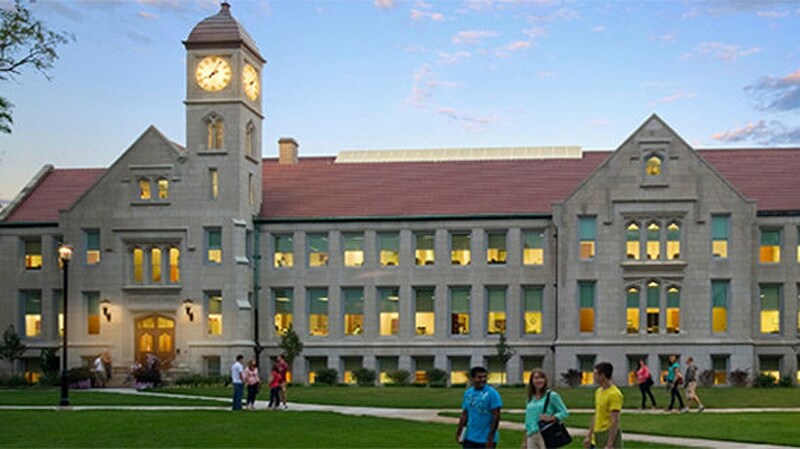 LEED certification is recognized nationwide as proof that a building is designed to be environmentally responsible and a healthy place to live and work. 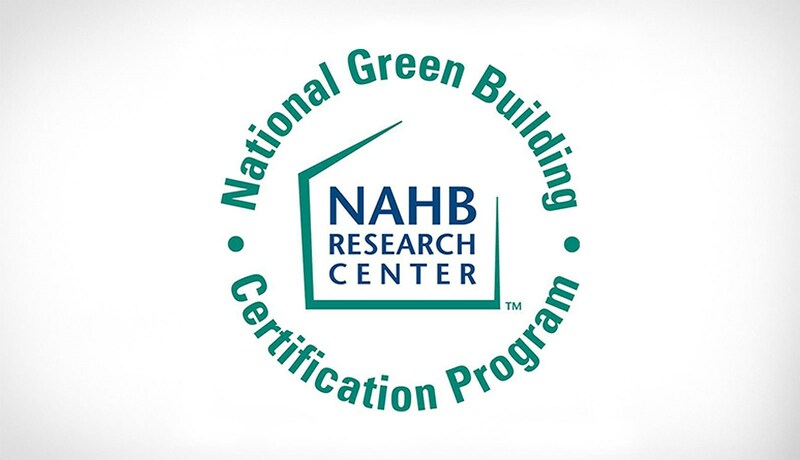 NAHB collabourated with the International Code Council (ICC) to develop an ANSI standard for green building practices. 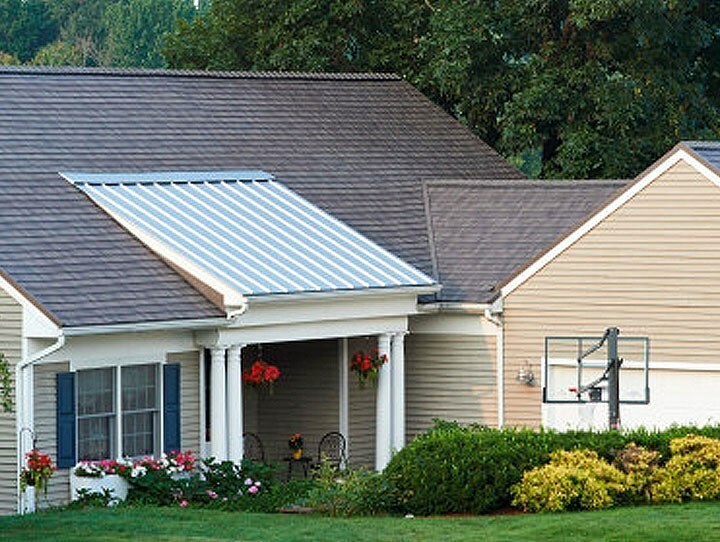 Known as the National Green Building Standard (NGBS), it certifies homes as green buildings.